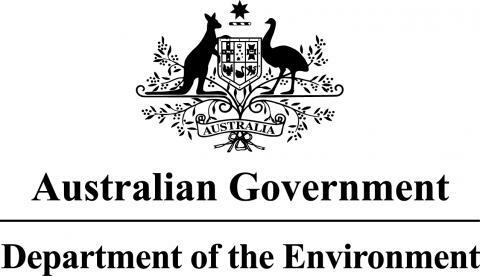 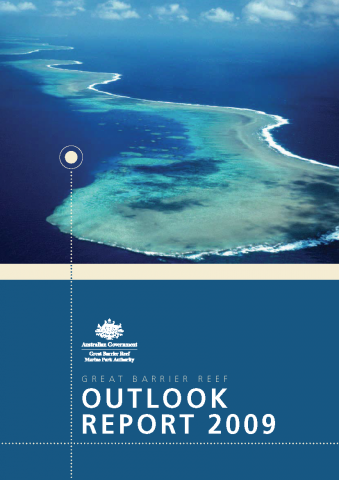 The Australian government admits the Great Barrier Reef has been neglected for decades after a study showed it has lost more than half its coral cover in the past 27 years. 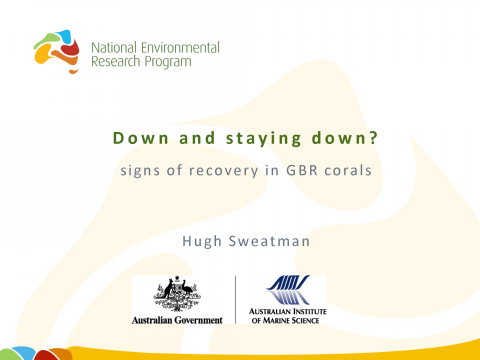 Half the Great Barrier Reef's coral has disappeared in the past 27 years and less than a quarter could be left within a decade unless action is taken, a landmark study has found. 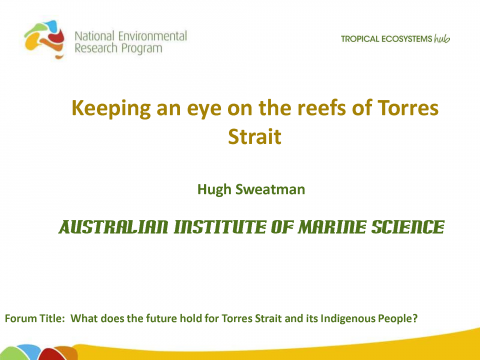 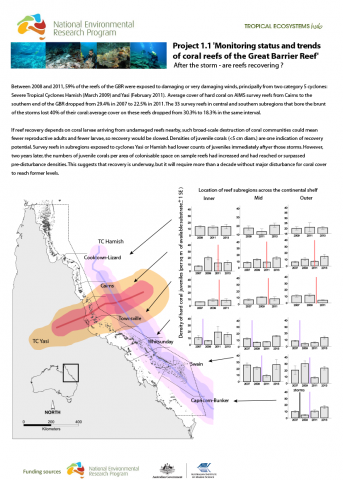 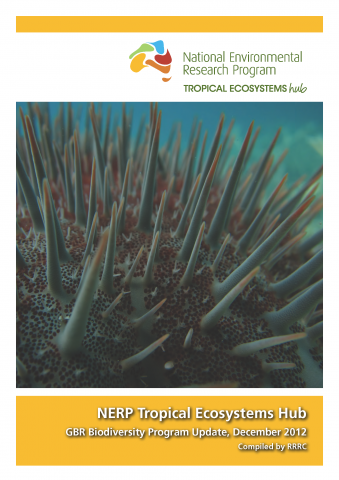 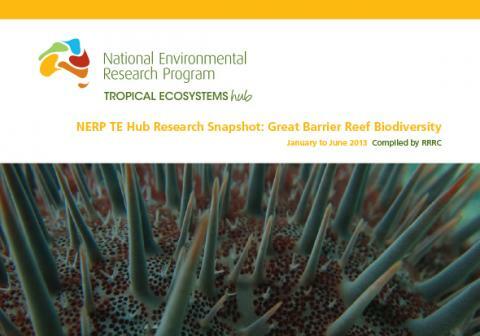 After the storm - are reefs recovering?